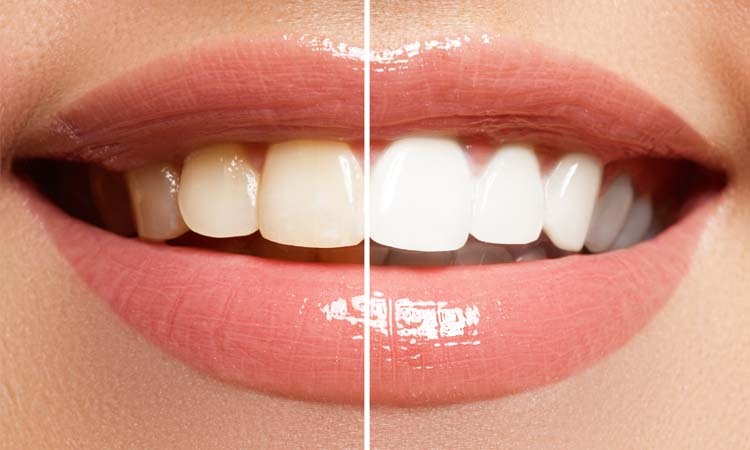 Washington DC: While teeth-whitening products may guarantee a bright smile, according to recent findings these products are capable of harming protein-rich tooth layers. The tooth is made of three layers: the outer tooth enamel, an underlying dentin layer and connective tissue that binds the roots to the gum. 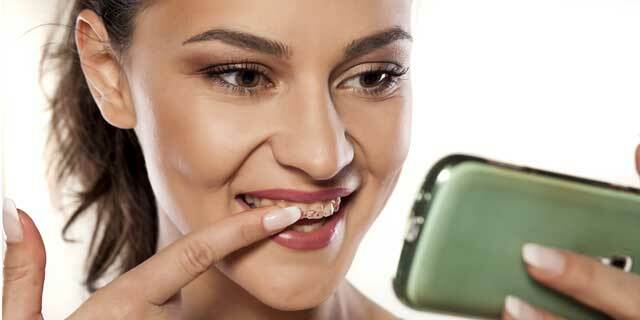 Most studies of whitening strips have focused on tooth enamel, which contains very little protein. Kennan's research team focuses on dentin, which makes up most of the tooth and has high levels of protein, most of which is collagen.